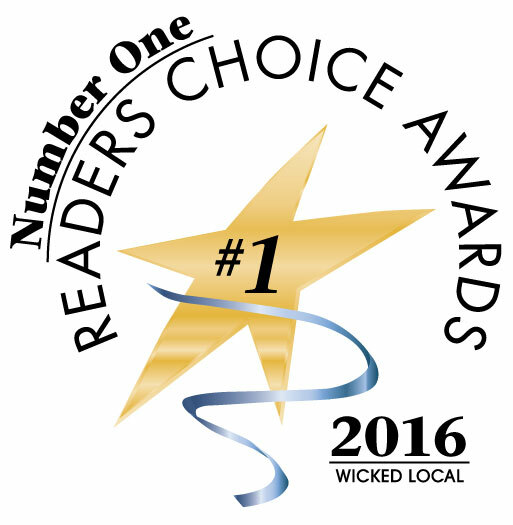 Wrentham financial services firm takes "best place to do your taxes" title. 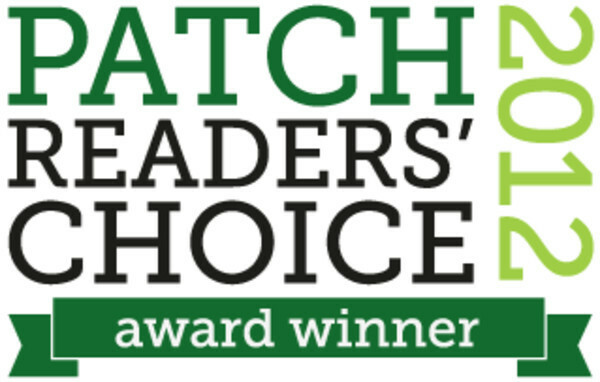 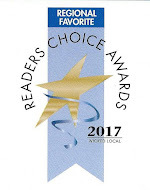 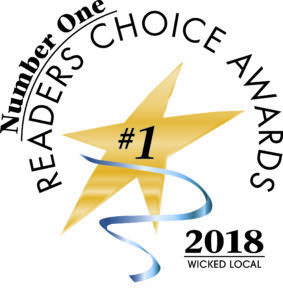 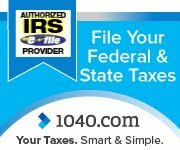 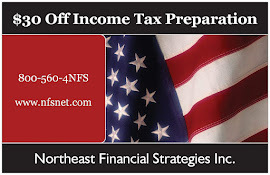 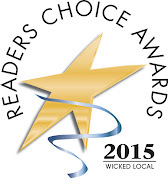 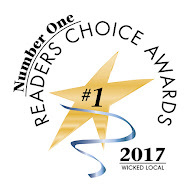 With over 900 votes cast, Northeast Financial Strategies has taken the "Best place to do your taxes in the Wrentham/Foxborough" title. 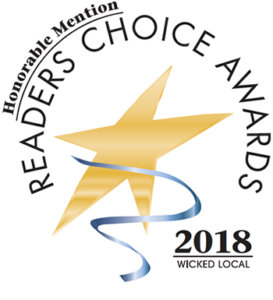 The Wrentham business garnered 520 votes (55 percent of the vote), winning over Foxborough's Sheehan Consulting, which received 409 votes. 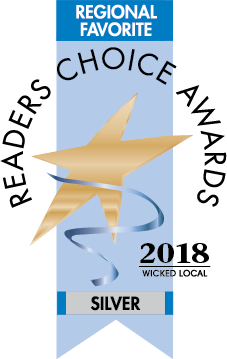 Kennedy & Associates (11 votes) and William Woolley (one vote) were the third and fourth most popular choices, respectively. Thanks to all those who voted, and congratulations to all the businesses involved. 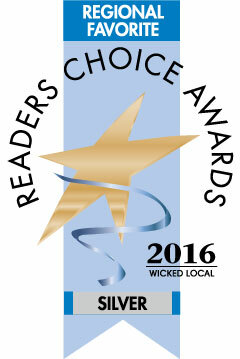 Check out next week's poll, where we'll ask you the best place to buy sporting goods in the area.